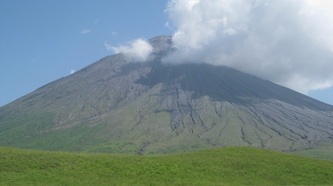 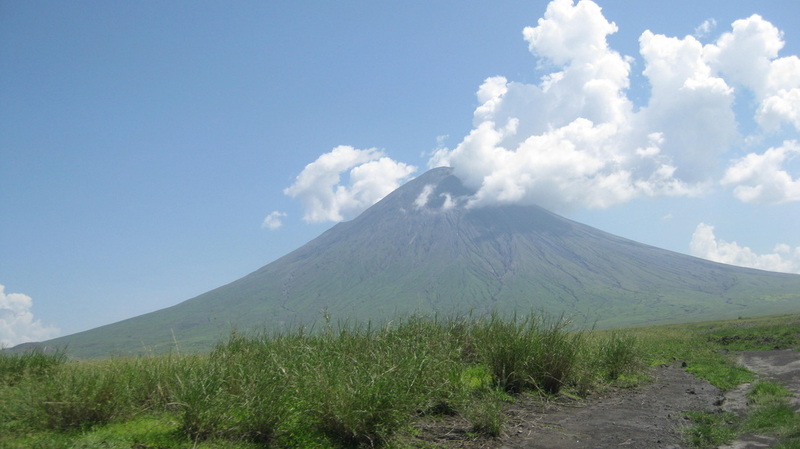 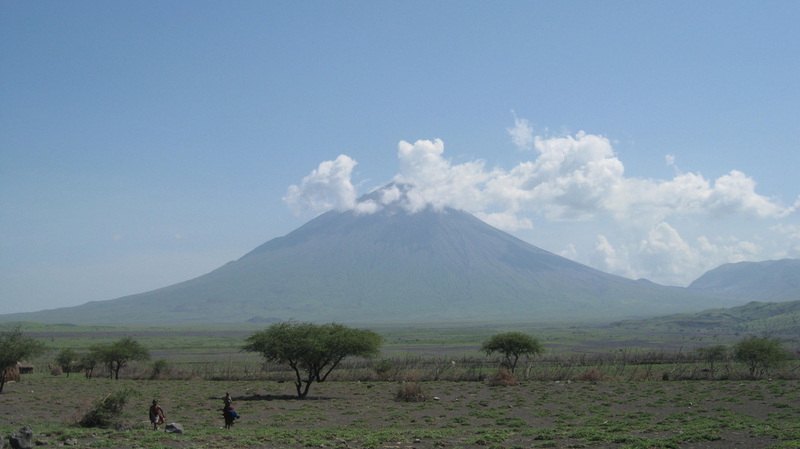 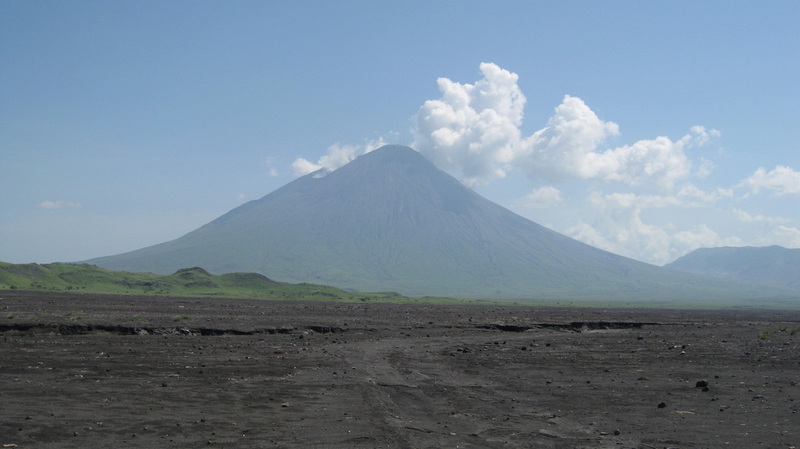 Nine Volcanoes were formed in the Ngorongoro highlands during the past four million years. One of these, Oldonyo Lengai, is an active volcano and Tanzania's third highest peak (Standing at 2,980 metres or 9,777ft) after Kilimanjaro and Meru. 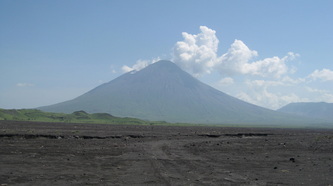 Known to local people as the Mountain of God, Mount Lengai's last major eruption occurred in 2007. At the mountain's foot is Lake Natron, East Africa's major breeding ground for flamingoes.